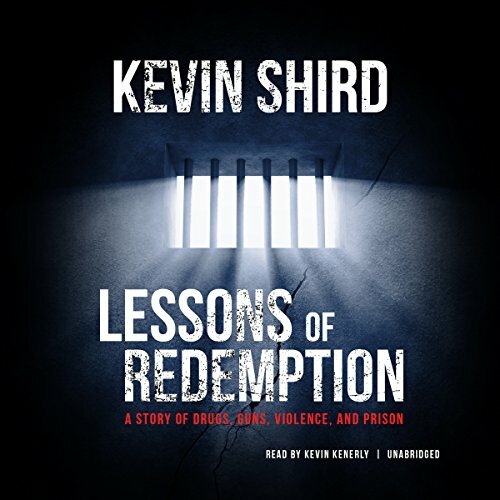 Showing results by author "Kevin Shird"
Lessons of Redemption is the memoir of Kevin Shird, a former drug dealer from Baltimore who now is a leading advocate against violence, drug dealing, and social inequality. The book is an extraordinary account of how one young man turned his life around after years of involvement in serious crime and drug dealing. Shird tells of shootings, murder, drug dealing, and his life behind bars in a federal prison.